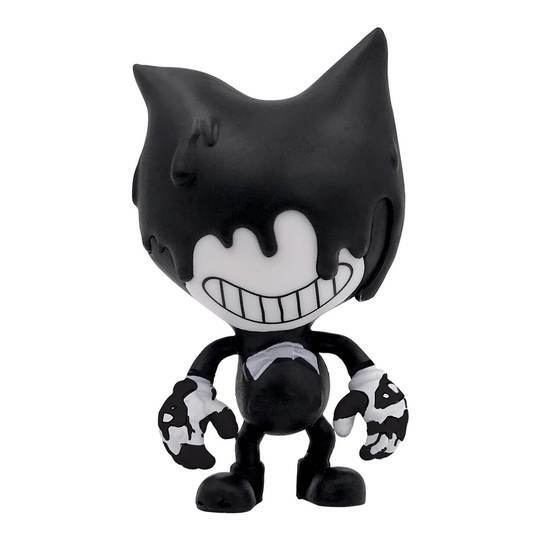 The officially licenced Bendy and the Ink Machine figure pack is a great way to get any collection started. 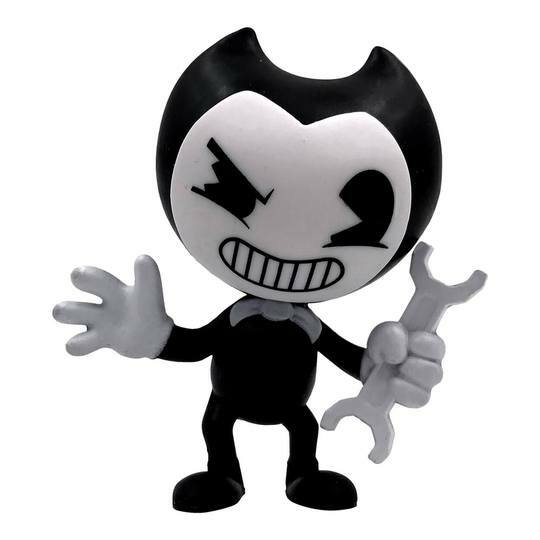 The pack contains four highly detailed 2.5″ models from the hit video game including Bendy, Alice, Boris & Ink Bendy. 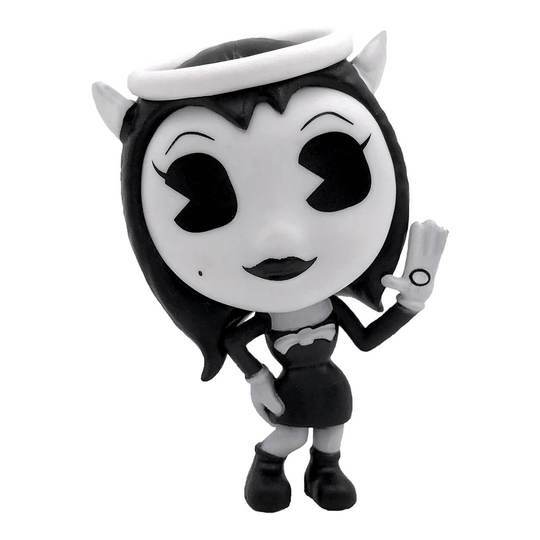 These are fun and a good alternative to the Funko Pop range of products. 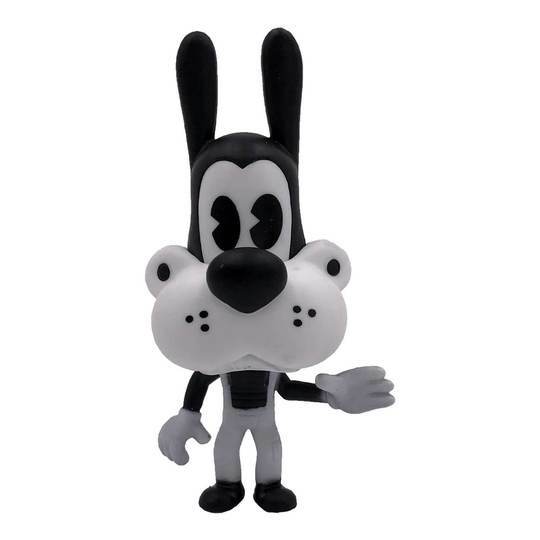 They would look perfectly at home in anyone’s collection even displayed in the box thanks to the large viewable window.